Emily is responsible for membership of the RABDF and promotes the Association at farm walks, open days and Dairy-Tech. She coordinates membership communication, applications and renewals. Emily also organises the seminars and RABDF stand at Dairy-Tech. Emily organises the Farm Health Management Award, Dairy Student Award and annual College Lecturers' Day. 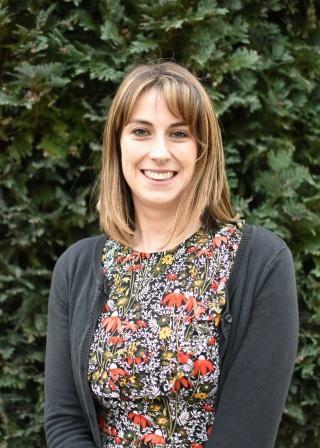 Emily is also the national coordinator for Women in Dairy, organising the annual conference, overseeing the regional groups and working with AHDB Dairy and Promar International on the national steering group. Contact Emily on emilyegan@rabdf.co.uk or 02476 639 317.